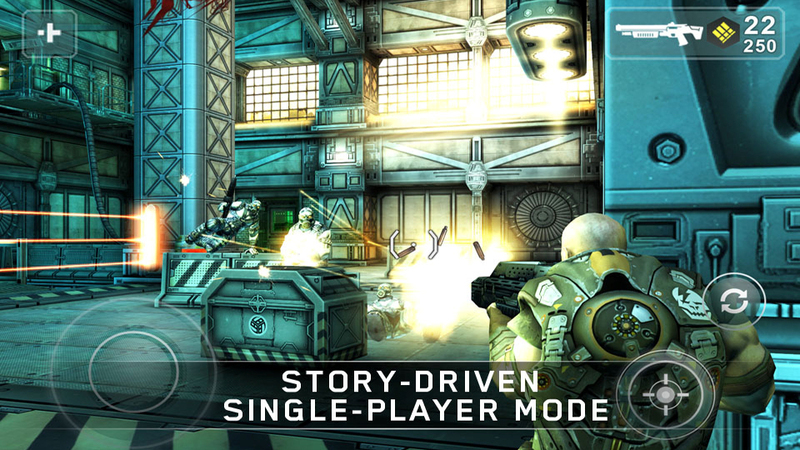 You all know SHADOWGUN by now, right? 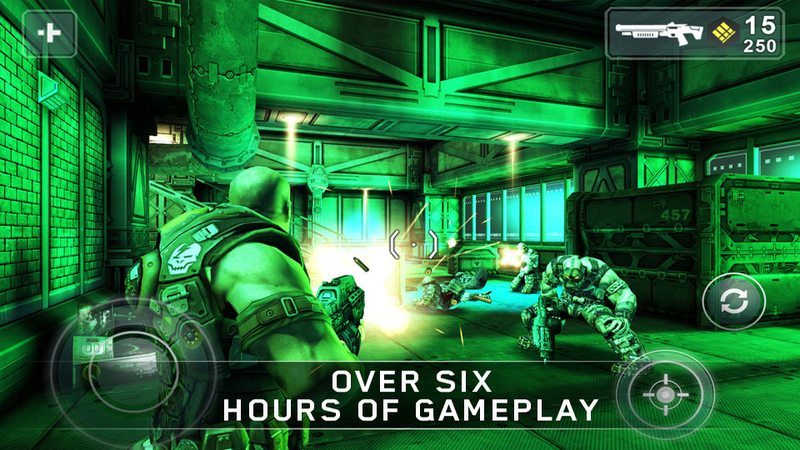 The game that brings beautiful console-quality graphics to your Tegra 2 powered device? 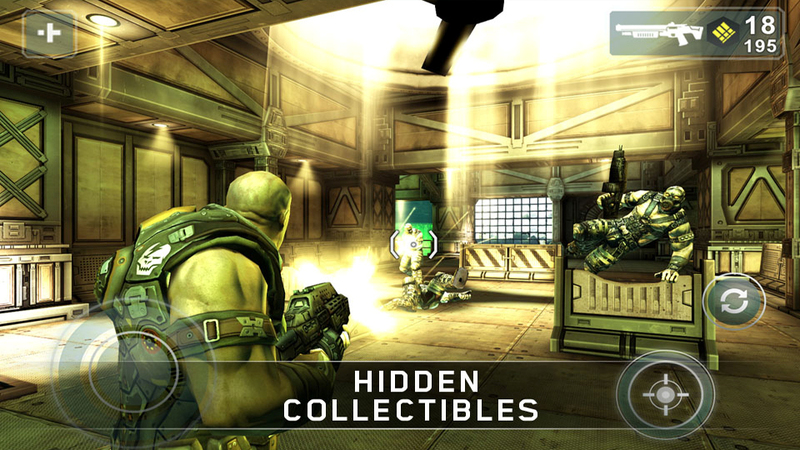 Well, folks, it has finally been released and can be found through NVIDIA’s Tegra Zone for $4.99. We have had the game for a couple of weeks now to get a good feel for it and can easily say that this is one of the more graphically impressive games we have ever seen on a tablet. No one is lying when they say “console-quality.” The AI (artificial intelligence) is fairly advanced, the gameplay itself has been thought out precisely for tablets, and the 3D environments are obviously top notch. Again, it looks phenomenal. You can view the game in action through a number of videos here and here. 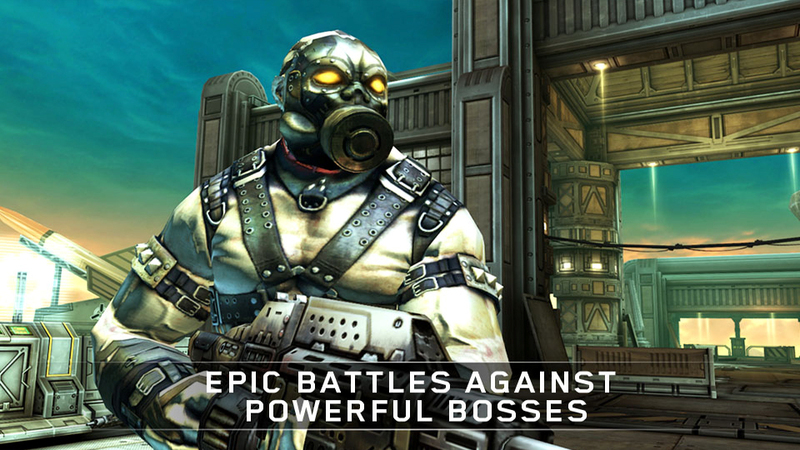 More info on the game can be found at the Tegra Zone site (Market Link). Also don’t forget that a quad-core Kal-El (Tegra 3) optimized version of the game will be released once we start seeing tablets running NVIDIA’s newest mobile processing beast. Asus is said to be first on that front. To celebrate this release, NVIDIA and Droid Life want to give someone the opportunity to enjoy this new game on a Tegra 2 powered Sony Tablet S! Oh, it gets even better though. The fine folks at NVIDIA are also tossing in a JawBone JAMBOX and $25 gift card so that you don’t even have to pay for the game yourself. And to think, at $4.99, you could you will still have $20 left to grab a bite to eat a beer as well. 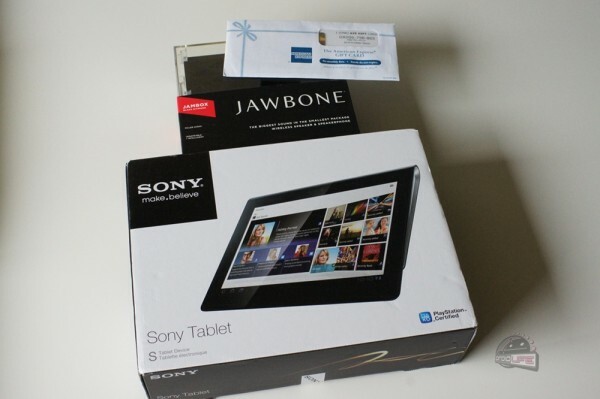 The total prize pack is valued at around $725 – not bad at all. Follow @droid_life and @NVIDIATegra on Twitter. Entry period: DL readers will have 24 hours to enter, meaning a winner will be chosen randomly tomorrow afternoon. At that point we will contact you to work on the details on getting you your prizes. Simply, right? A big shout out needs to go to NVIDIA for hooking up this contest. And stay tuned, we have a lot more of their stuff to give away throughout the next month.